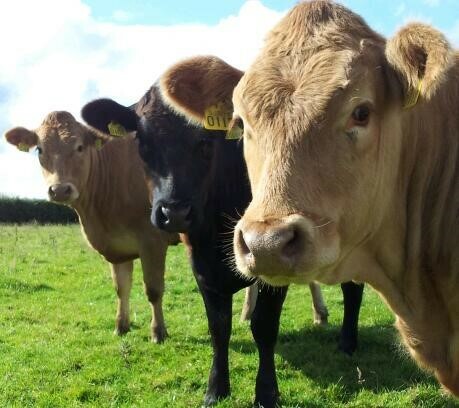 Ireland continues to hold its third place spot on the EU league table of deadweight cattle prices, the latest Livestock and Meat Commission (LMC) figures show. The average price for an R3 heifer in the Republic of Ireland for the week ending March 1, 2015 was 417.0c/kg, an increase of 1.3/kg from the 415.7 c/kg paid for the week ending February 1, 2015, it says. 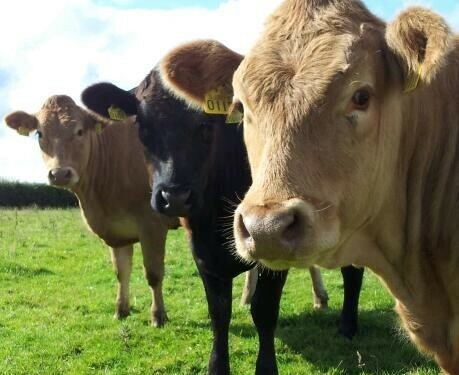 The Republic’s average R3 heifer price is now 13.6c/kg above the EU average price of 403.4c/kg, the figures show. Northern Ireland continues to retain its second place spot on the EU league table with the average R3 heifer price the equivalent of 485.9c/kg for the week ending March 1, 2015. This price is down 0.8c/kg from 486.6c/kg in the week ending February 1, 2015. The North’s average price for an R3 heifer was 82.5c/kg higher than the EU average for the week ending March 1 compared to 85.6c/kg for the week ending February 1. The differential between the average R3 heifer price in the North and the Republic was the equivalent of 68.9c/kg for the week ending March 1. The UK continues to hold the top spot on the EU league table with the average R3 heifer price for the week ending March 1, 496.8c/kg; an increase of 4.0c/kg from the week ending February 1. 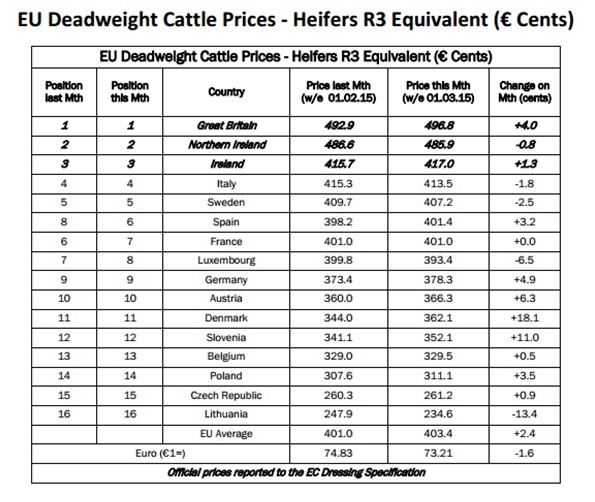 The increase in the UK R3 heifer price resulted in the price differential between the EU and the UK widening from 91.9c/kg in the week ending January 31, 2015 to 93.4c/kg in the week ending March 1, 2015.